Dr. Cohen is happy to address any questions or concerns you might have regarding balloon sinuplasty or any other ear, nose and throat related issues. 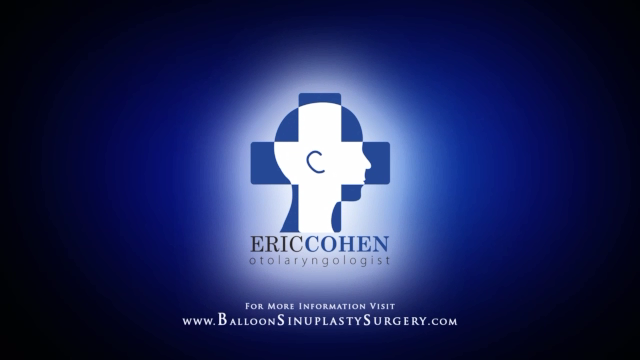 Dr. Eric Cohen is a board-certified otolaryngologist with over 20 years of experience. He is an alumnus of Johns Hopkins University, where he graduated with Alpha Omega Alpha honors. In addition to his exceptional academic career, he is a founding member of the New York Head and Neck Institute. Dr. Cohen was an early adopter of balloon sinuplasty. Today, he is one of the most experienced practitioners of the procedure in New York City. Dr. Cohen’s patients are his top priority; he is dedicated to finding individualized care and the most effective treatment for their sinus conditions.